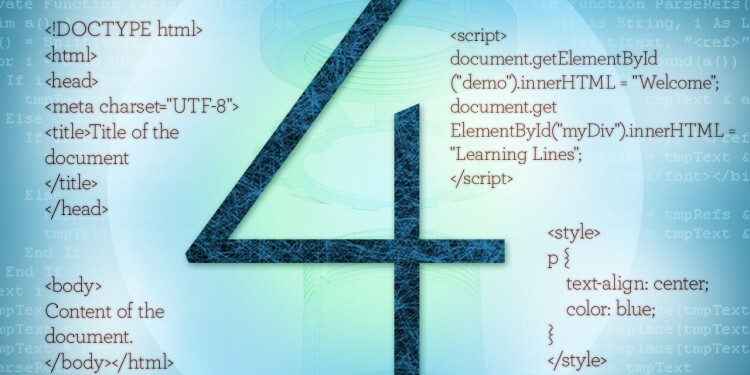 Your eLearning software has many built-in features that simplify programming. But what do you do when you want to add features or functionality that is not built into the software? Sounds fancy, but what would you need this for? 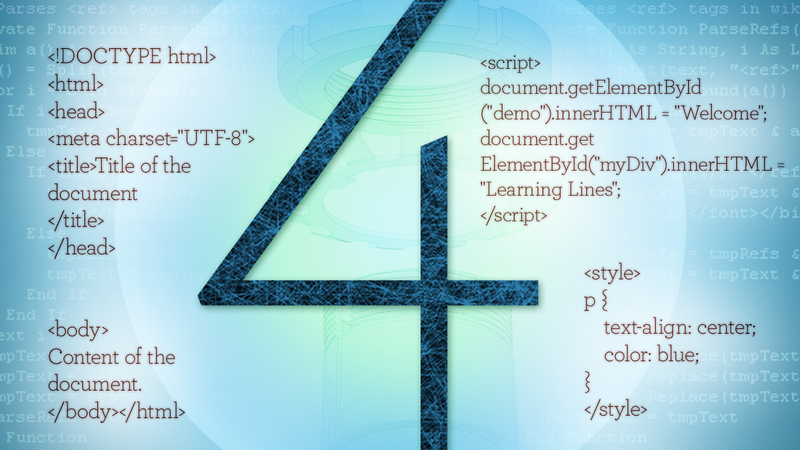 Here are 4 examples of how to extend your software’s capabilities. You can also include existing coded content like an animated graph, map, simple “To-do” list or custom video or audio player that you would like to feature in your program without having to re-create it from scratch. . The code can be copied and included inside an HTML object the same way. Sometimes you may have to customize the built in effects and animations to achieve your goal (i.e. images or text to move, scroll or pan behind other objects on your page). The way you order and layer your objects are key. I once wanted to mimic the look of a slot machine and scroll multiple rows of and columns of content. I was able to achieve this using the simple Move transition and just had to move the objects behind others to complete the effect. It took longer to setup, but the client was very happy with the results.